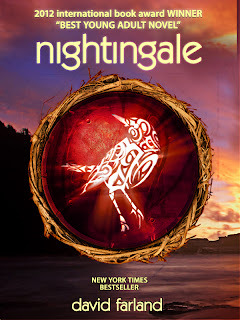 Jennie Bennett, A Writer's Journey: Nightingale Giveaway! Do you have books on your Christmas list? I always do! So, today I thought I'd help you get a free book and lots of other great goodies from David Farland, the author of Nightingale and over 50 other books! If you follow my reviews, you'll know how much I love this book!! You had me at "free." Love the cover-- speaks volumes. Great giveaway! Love the cover! I just entered! Thanks for hosting the contest. coolness!! 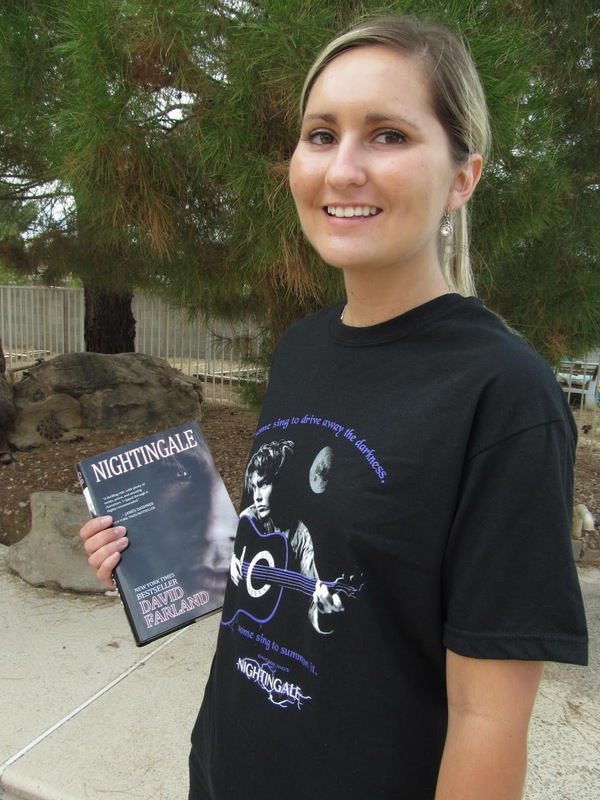 and a t shirt! Love the cover!!! David Farland is amazing. Hubby and I really enjoyed this book. Can't wait for the next one. Oh man! I missed the giveaway!